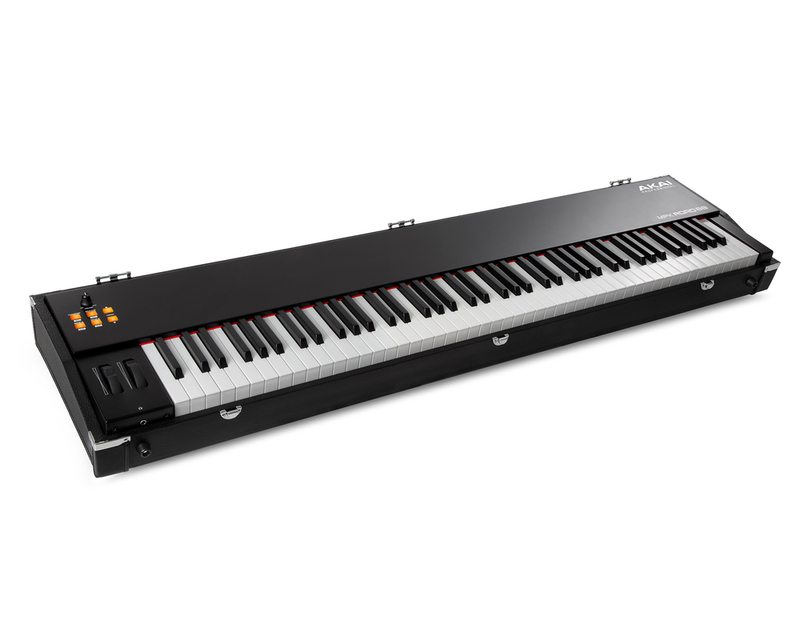 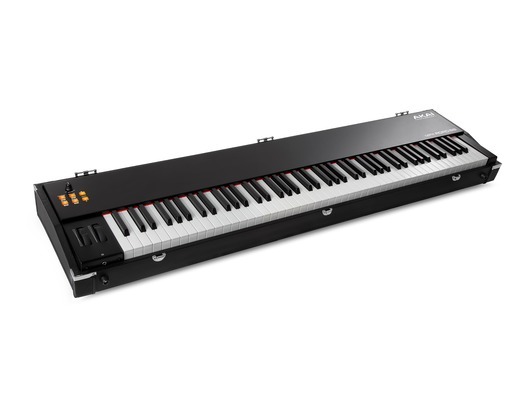 This is the Akai MPK Road 88; a super hard-wearing MIDI keyboard controller designed and built for the travelling performer. 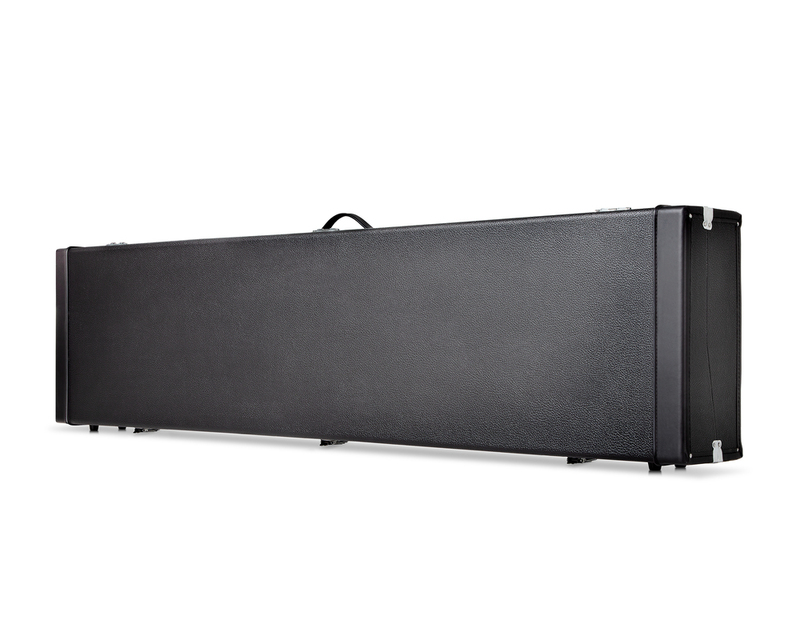 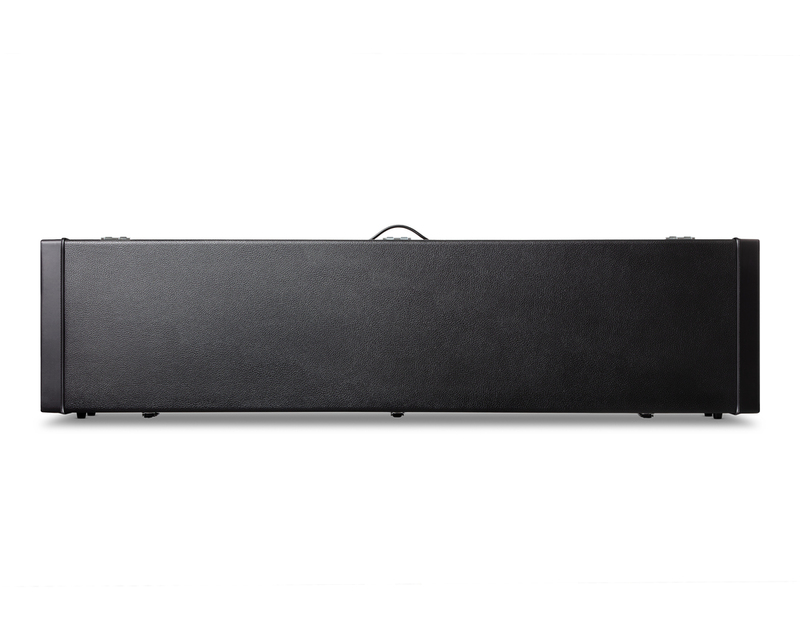 Don't be fooled by the MPK Road 88's tough, low-profile outer shell though because this brilliant device has all the capabilities of a regular MIDI keyboard controller, including an in-built soundcard to store and integrate your virtual instrument library; three variable pedal inputs for increased versatility during your performance; and a velocity-sensitive keybed that gives you the real-feel of a classic piano. 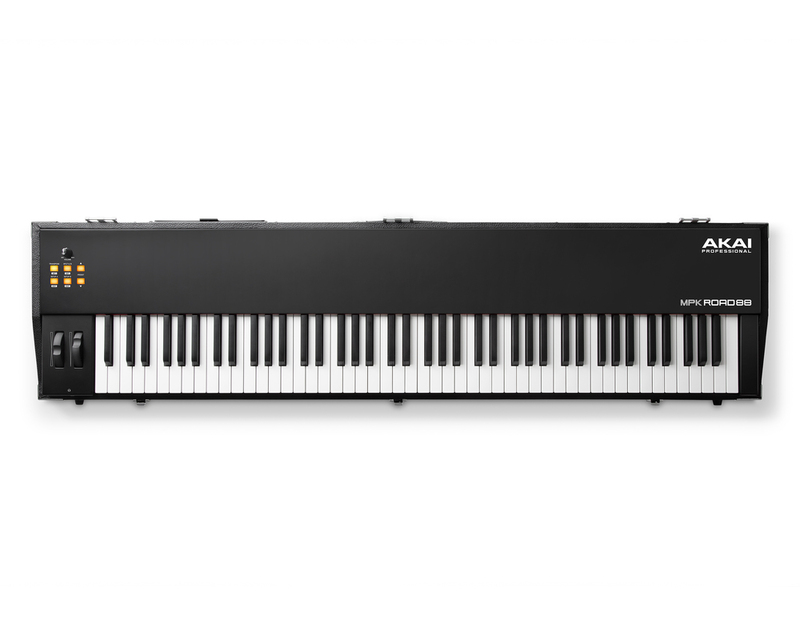 This all comes with a handy carry-case that will keep the Akai MPK Road 88 safe from knocks and bumps, making it easy to carry while looking smart and professional.